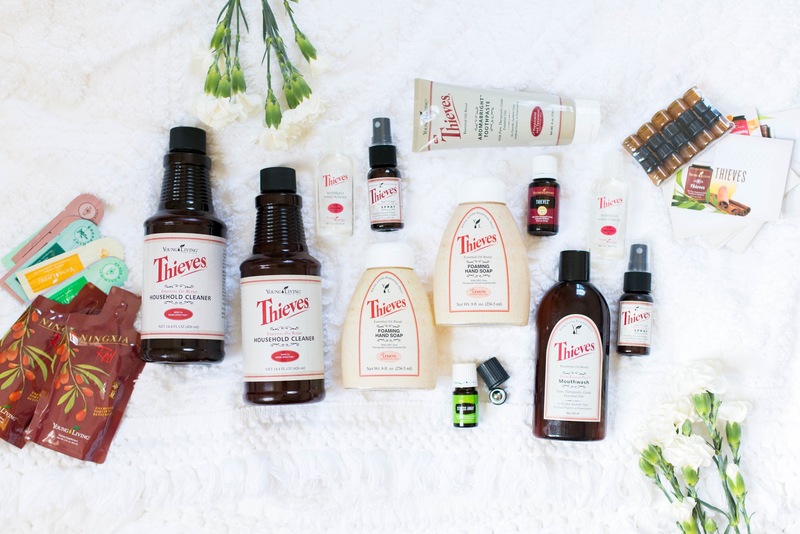 I went in search of information regarding the old wives tale that oils will smell differently based on your body’s needs. I spent the morning trying to differentiate between an energy oil and an oil directed at PMS.. they should have completely different aromas but to me they smell the same.. and neither of them smell great.. supposedly that means I need them both? But why? “Some essential oils you will have a love affair with the fragrance, and others you think you will be happy if you never smell again. Essential oils work on all four levels, Emotional, Mental, Physical and Spiritual. They are a powerful tool for bringing the body back into balance. So when you have an essential oil that has a “horrid” smell, its just a signpost along the way to showing that there is something out of balance or unresolved in your life. When you inhale an essential oil, the fragrance travels via the olfactory nerve and sends an electrical pulse directly to the limbic region of the brain, our emotional centre. This area is known as the amygdala and it plays a major role in storing and releasing emotional trauma. The interesting part is that the only way to stimulate this gland is through your sense of smell. This means that the emotional brain only responds to smell and not to words read, spoken, heard or felt by touch ie: braille. So it shows how powerful a tool essential oils can be for releasing or clearing emotional stress or trauma in your life. The other thing that happens when you inhale an essential oil is that particles travel through the nose and into the lungs, where they are absorbed into the blood stream. Chemical interactions can occur between oils and our bodies that also result in physical changes. Our bodies can become sedated, stimulated or relaxed by the action of certain oils. Pain may be relieved, wounds may heal, inflammation and spasms may cease. So as much as I love rubbing oils onto my body, the smell alone is VERY powerful and can bring effective permanent transformation in your life. So back to the stinky oil. My secret to dealing with the oils I can’t stand the smell of is to rub 1-2 drops on the soles of my feet, put my shoes and socks on and then go and wash my hands. It means that I’m getting the essential oil into my blood stream and its gently shifting my frequency and helping to unlock/unblock the issue that I have, with out the smell assaulting my nose. I’ve found that after using the oil for a period of time that the smell becomes less abhorrent and moves into the “its not my favourite, but I don’t hate it realm”. Its up to you how long you choose to use the oil but I’ve found that the smell is a great indicator of where I’m at emotionally. This weekend we has a last minute get together with a few of the other couples in the building for what was supposed to be a poker night for the boys and a wine night for the girls! No cards were ever brought out.. the boys made duck and bao, the girls brought desserts, and we all ended up in a circle scream-singing lyrics to old 90’s rap songs for the better portion of the night. AMAZING. Since we didn’t have time to go grab dessert – I decided to make brownies! And of course I had to find a way to oil them up. PEPPERMINT. Now, I don’t want you to think that I was unable to run to the store but totally had time to make brownies from scratch.. false. I grabbed a brownie box and added two drops of peppermint oil. Big hit. I also didn’t have time to take photos (thank goodness, since the brownies were baked in a circle cake tin – not the prettiest brownies) so here is a photo of brownies to make you hungry and some info about the amazingness of peppermint! If you want to try this “recipe” Peppermint has 100 drops in a bottle that will make over 50 brownie batches! Plus there are 1000 other uses for peppermint, some of which I’m sure don’t involve food.. but it is so so delicious! Under my sink you will find 10 bottles of method cleaners.. One for granite, one for glass, one for wood, one for steel, one for the bathroom, one for the shower, one for the toilet, one for the wood floors, one of the hard floors and of course one all-purpose because why make one cleaner for everything if you’re going to make oodles of other cleaners for very specific purposes or surfaces.. But this Spring there is change (and cinnamon!) in the air. In my monthly oil box, I am getting thieves cleaner! It is truly all-purpose. 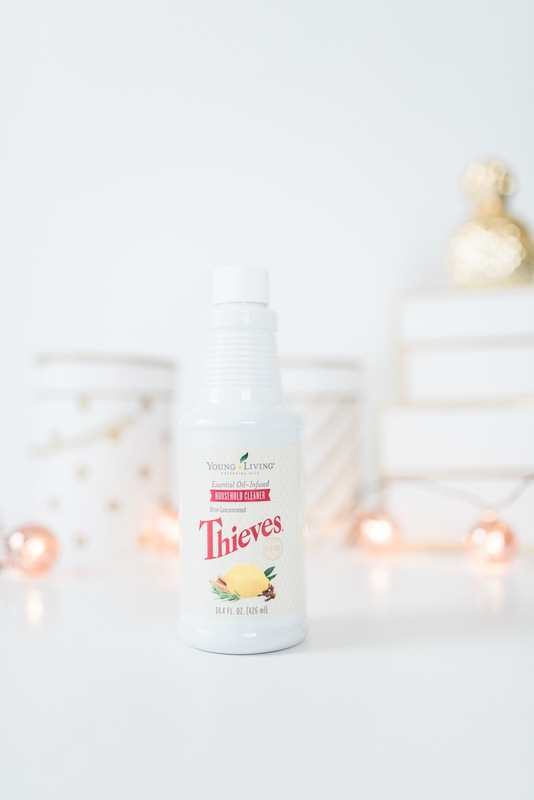 Thieves is a blend of 5 oils: Cinnamon, Rosemary, Lemon, Eucalyptus, and Clove. All of which are amazing, all-natural, effective cleaner. The synergistic effect of these oils is antiviral, antibacterial, and antiseptic! Plus they smell amazing. There are also some pretty cool Folklore stories about where the name Thieves® came from! While there are quite a few variations, but the basis of the story is surviving the plague. The story goes something like this.. there were four thieves who used this recipe to steal from those who were dying from the plague. Once in prison for stealing from the homes of the dead, they were sentence to haul the plagued bodies piling up. One of the thieves had a mother who was an herbalist; she made an herbal vinegar the men used on a fabric handkerchief over their mouths and noses while they robbed the dead. She supplied more of the same as the thieves took on their assigned tasks. The men survived carting away dead and decaying bodies without catching the plague, and the magistrates took note. The magistrates offered them a deal: the thieves could hang for their crimes, or divulge their secret and go free. They gave up the recipe! The tale continues to say that many others used the herbal vinegar and survived. A wonderful story, you can read more here. This year I won’t have to bring 5 cleaners to the bathroom. Bring on the Thieves. I cannot express the anger and disappointment that we’ve experienced in dealing with our southtown loft complex. There are no words.. There are no oils. 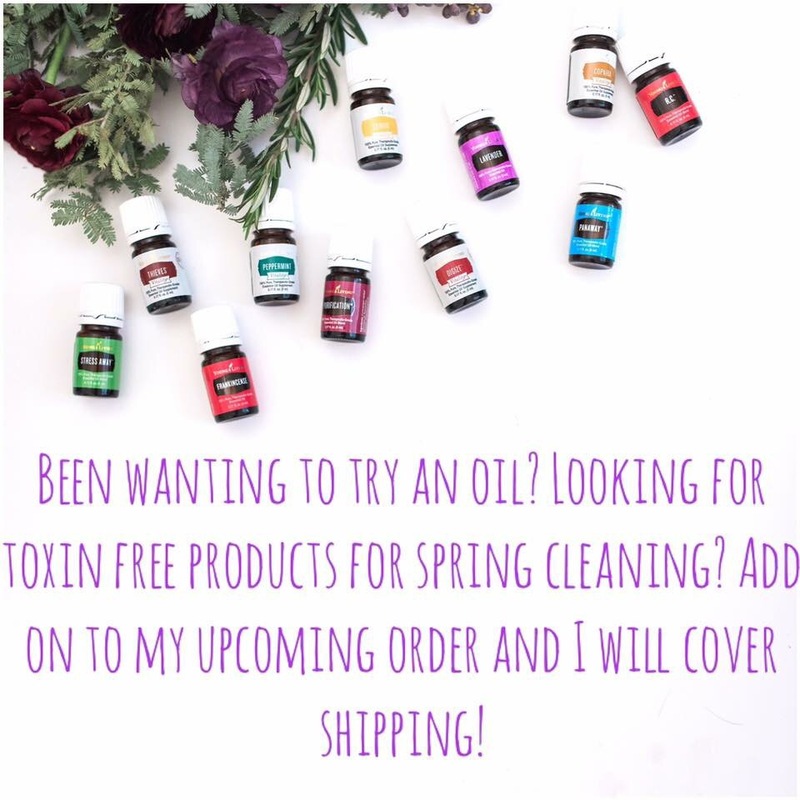 But there is a community with Young Living. The day after I found out, I also had to contact Young Living in their amazingly helpful live chat. Iva helped me figure out a Young Living question, but also asked me about my day. I couldn’t help but express my sadness for my missing bikes and her response was priceless. “Bikes are replaceable, don’t let them take your joy”, and she was right, they don’t deserve to take everything. They already took our bikes, they don’t get my happiness. So today we choose to forgive.. but not to re-lease. Can you believe it is already February 28?! I feel like I blinked and this month is gone. At the beginning of February, I was moved out to jail court! So instead of going to the courthouse for work everyday, I go to the jail. I packed up all of my things, loaded them all into a pliable chariot (Costco’s fancy name for a wagon) and off we wheeled! 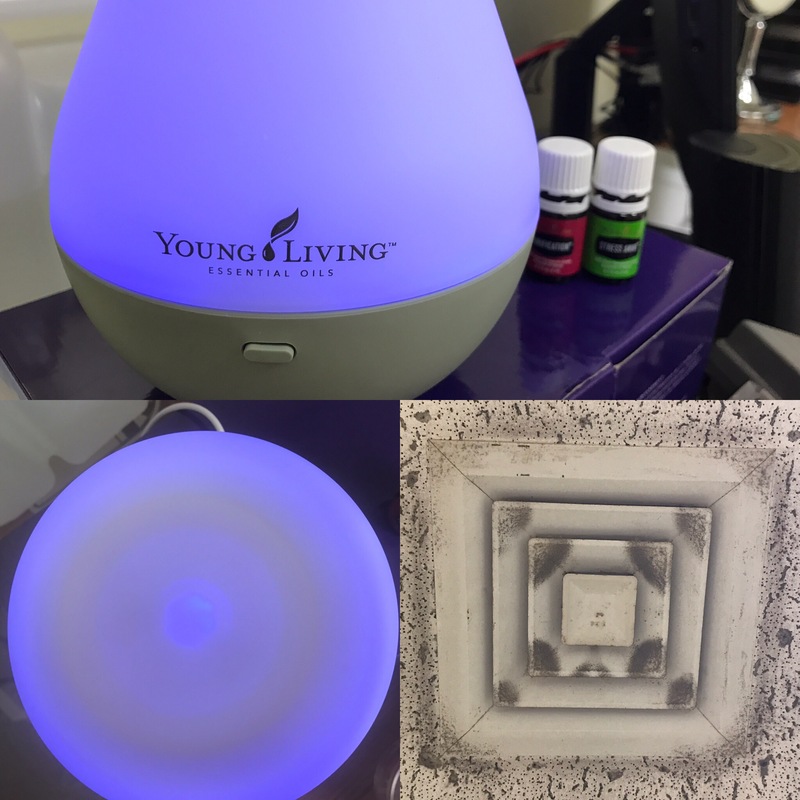 One of the first things I grabbed was my diffuser and purification oil, because I was sure that an office on the inside of the jail was going to be gross and terrible.. but its not! It is great, I love the people and the office (which is 2 desks and 1 couch larger than my last office!) I DID wipe down every surface with lemon oil and ran purification for at least a week, cause safety..
Hi friends! I know it’s been so long since I have updated our life! Oh my gosh, so much has happened. First off, WE PASSED THE BAR! Then we went to Europe (check out our travel blog to look back on our adventure!) for like three MONTHS. amazing. We got ENGAGED! and MARRIED! We are now back state-side, working in San Antonio, living our life. So you see why I haven’t had time to blog! Recap: Bar, Europe, Engagement, Jobs, Wedding. YAY! So. Why am I back, making time for this update? Because I started down a long windy beautiful road known as OILS. Oh. My. Gosh. When Michael and I started dating he would try to get me to experiment with oils.. but at the time I was still all about that spaghettio’s and boxed wine life, he could barely drag me into a whole foods. I know, crazy to think about. #pinnacleofhealth but as time went on, he wore me down.. and I liked them, they smelled nice.. he was right, whatever. Plus, wine in a bottle is the way to go. Fast forward to present day! Connoisseur of whole foods, red wine, and anything outdoorsy. A few months ago (probably longer) my beautiful sorority sisters started posting about oils. How they clean with them, how much they’ve helped their health.. you get the idea. 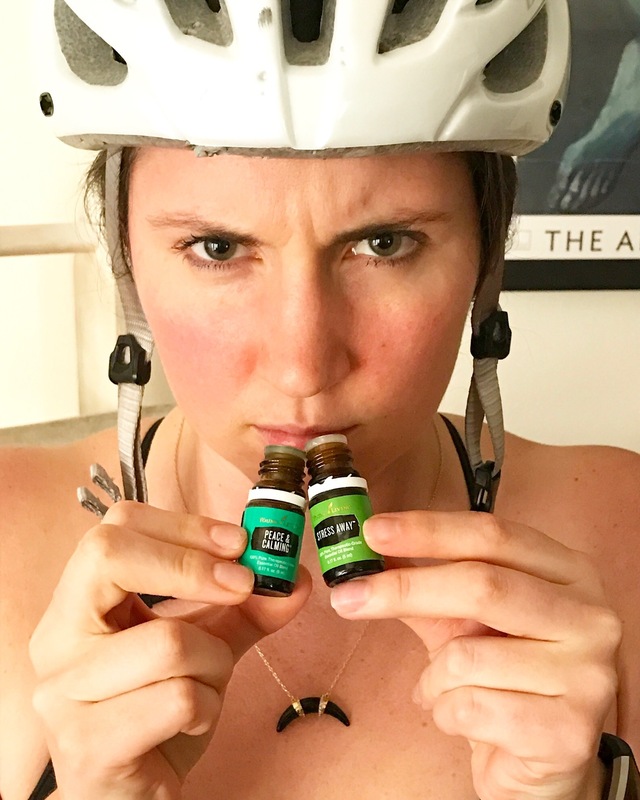 Of course, always obstinate, I rolled my eyes at them.. lavender and eucalyptus oils smelled nice and peppermint oil was a nice way to make a cold compress, but I didn’t need whatever they were peddling. Anyways, spaghettio’s are neither here nor there.. I am so excited to go down this oily road and share my life with you again! So the test is over. I now know all of the laws for nothing. Before you ask, we have no idea how we did – results come out at the end of April (projected for April 29). Feeling okay about it but worst case scenario, we retake in July. But in better news, we leave for Europe in 5 days!! We will have a rough two days to begin our trip. We leave Saturday on an overnight from New York City for London, switch airports and head to our first location! Prague! 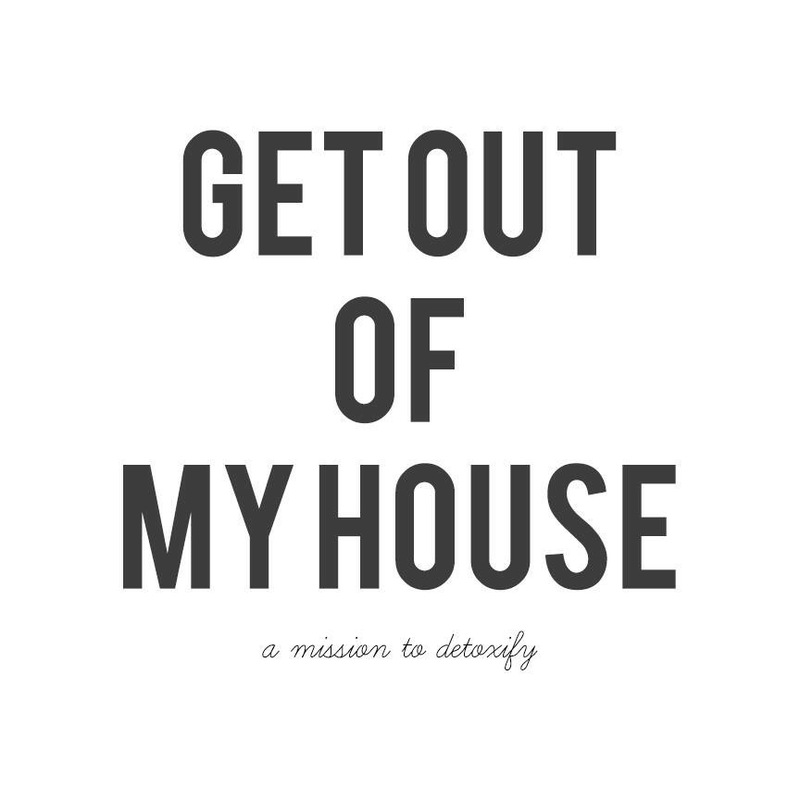 Any tips for things to leave and things to pack, bring it on!